I know it has been a long road, and that you've worked really hard. I know that it hurts sometimes and can feel a little lonely on this journey. I know that you know how powerful and beautiful you are, but perhaps you are allowing yourself to forget. I believe that as women, we are born with a Divine intuition, and that the “I am not enough” story is just that: a story. A piece of fiction, and it’s a story we can radically rewrite. What if we changed your deep, inner narrative to, “I am more than enough”? What would happen then? Would you let go? Would you heal? Would you create a gorgeous life, full of crazy love and bursting at the seams with happiness? Yes, yes, and hell yes. How do I know? Because I’ve been there. Ready to start your radically empowered life? Lauren is a women’s empowerment coach helping women transform their wounds into wisdom and their blocks into opportunities. A Certified Spiritual Coach, Reiki practitioner, LMT (licensed massage therapist), and Art of Feminine Presence teacher, Lauren combines these modalities to guide her clients through deep, personal growth. Along the way, women experience honed intuition, unique insight, and Divine connection as they work with issues of self worth, relationships, spirituality, career, and overall fulfillment. Is your next chapter calling you? Let’s write it together. Lauren teaches a new generation of women how to embody self worth, heal, lead, and inspire change in their relationships and life. Specializing in the wounded feminine, self worth, relationships, and leadership, Lauren provides workshops for various centers and events tailored to the specific needs of the community. Lauren’s broad foundation guides her clients through personal growth and spiritual expansion. Her classes and workshops create safe sisterhoods founded on appreciation and equality to heal the old paradigm of competition and insecurity between women. Contact here for inquires. There have been many thing left unsaid, and many topics swept under the rug. We have a lot to discuss, so let's get going! How many times have you compared yourself to another women? Felt less then? Felt judged? How many times have you merged in a relationship hoping it would fill you, but it just didn't? Lauren speaks as strong advocate for embodied self worth, spiritual connection, sisterhood, and living an empowered life of purpose and service. Lauren is a fresh voice for feminine unity. Her talks go deep into the pains and issues of the feminine while remaining dynamic, interesting, uplifting, and fun. 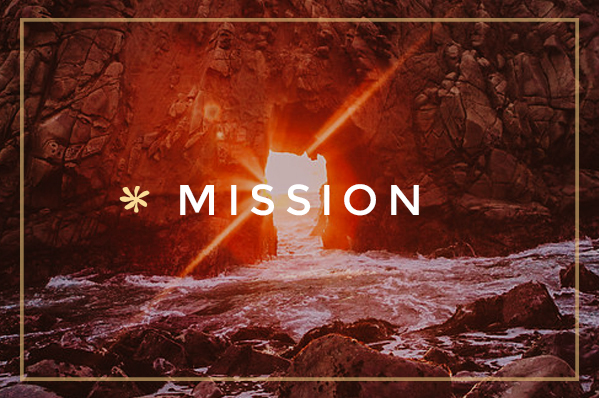 Join the mission!